The CEO and management of Allergy Standards (ASL) are delighted to welcome Mr. Peter G. Ledbetter to the board of ASL effective immediately. 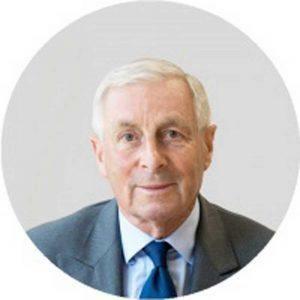 In 1975, at its inception, Peter joined GPA group plc working closely with its founder, and also founder of Ryanair, Tony Ryan as Vice President Finance and Executive Director until 1990. At GPA he was closely involved in the formation of the Company’s evolving strategy and the execution of its policies. He is expected to be a driving asset to the team at Allergy Standards.